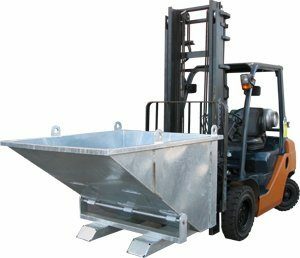 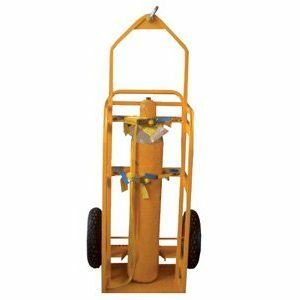 The Bremco Dumpmaster Crane Lift Site Bin is the ideal way to hoist product and then empty quickly using the rear leg lift points. 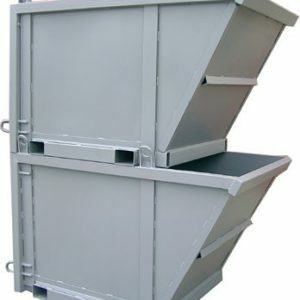 These bins are supplied with a 6 Leg Lift and have been certified in accordance with AS4991. 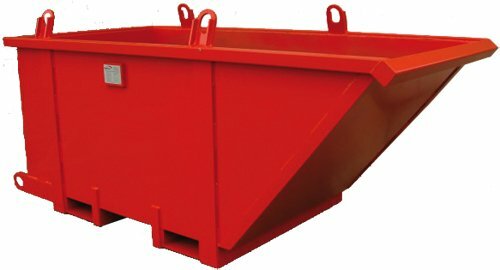 There are several sizes available and they are supplied standard in a painted enamel finish.